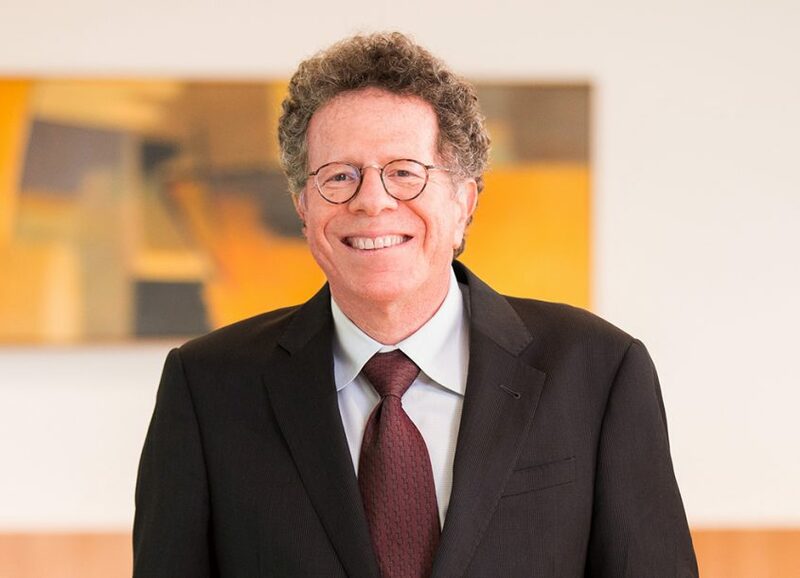 Mr. Wohlberg is an experienced trial attorney, having handled numerous litigation matters in California State and Federal Courts for the past 30 years. His practice focuses primarily in the areas of high technology, biotechnology, entertainment and real estate. In addition, he deals extensively with the firm’s international clients. Mr. Wohlberg has acted as founder, officer, director, and advisor to a plethora of start-up companies. His practical advice and business acumen is sought after by entrepreneurs in the biotech, high tech, entertainment, and real estate fields. Representative clients include software developers, real estate syndicators and operators, and bio-technology start-ups. Mr. Wohlberg is rated AV® Preeminent™ 5.0 out of 5 by Martindale-Hubbell and was named a Southern California Super Lawyer in 2005 and 2006. Represented several biotechnology start-ups from in-licensing of their technology and initial private financings, through reverse merger and subsequent PIPE offerings. Represented the owner of a 157 acre undeveloped parcel of land in Beverly Hills through horizontal development and a complex litigation and work-out process. Represented a digital social media advertising company from creation through several financing rounds. Represented three publicly traded real estate partnerships from creation to liquidation. Represented several privately held, tax-advantaged, Section 8 real estate syndications. Represented a family-owned tool distribution company in its sale to a national competitor. Author, “Suing the Police in Federal Court” 88 Yale Law Journal 781 (1979).